Need a pop of colour on your pavement? On a scale of messy (ranging from pencils to paint), chalk fits neatly in the middle – there’s enough evidence left on hands after drawing with chalk to prove your artistic endeavors, but it all washes away easily. And if your kids are like mine, they love nothing better than using the footpath as a canvas for chalk masterpieces. 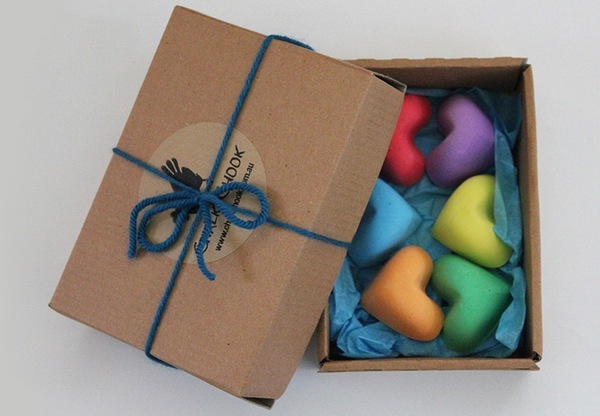 Check out Chalk Chook, a Brisbane-based online store selling a staggering array of chalks in bright colours and funky shapes. Choose from chunky starfish, robots in different designs, cars, fish, hearts and more. There’s even festive chalk – green and red gingerbread men and Christmas tree chalks just in time for December. 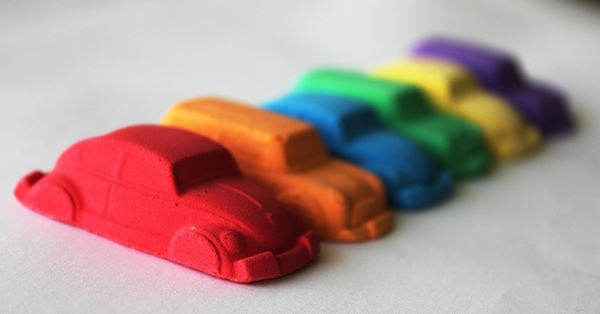 Notably, Chalk Chook chalks are slightly softer than ordinary chalk, making them easier to draw with, and the various shapes are easy to grip for little hands. Designer Mel likes a chalky challenge and is happy to customise shapes if you want chalks for a special occasion or party theme. 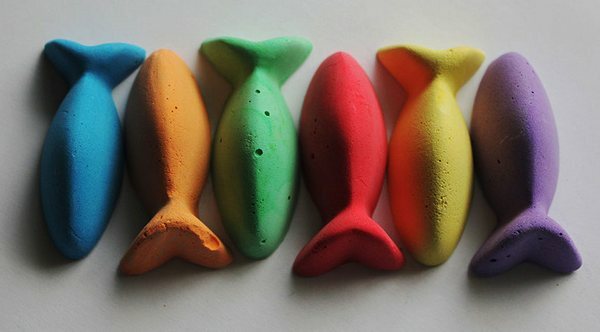 Buy Chalk Chook chalks online via Etsy. 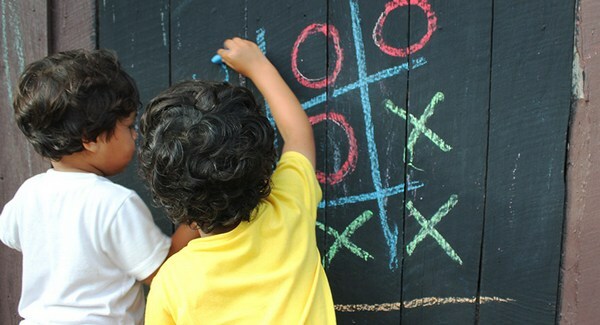 Prices begin at $6.50 for a set of six chalks.